Next week is Thanksgiving already! I can't believe how fast time is flying by. I love this time of year because the weather gets colder and the food is just amazing. I can't wait for next week. So this Friday I am linking up again with Courtney from Eat Pray Run DC . 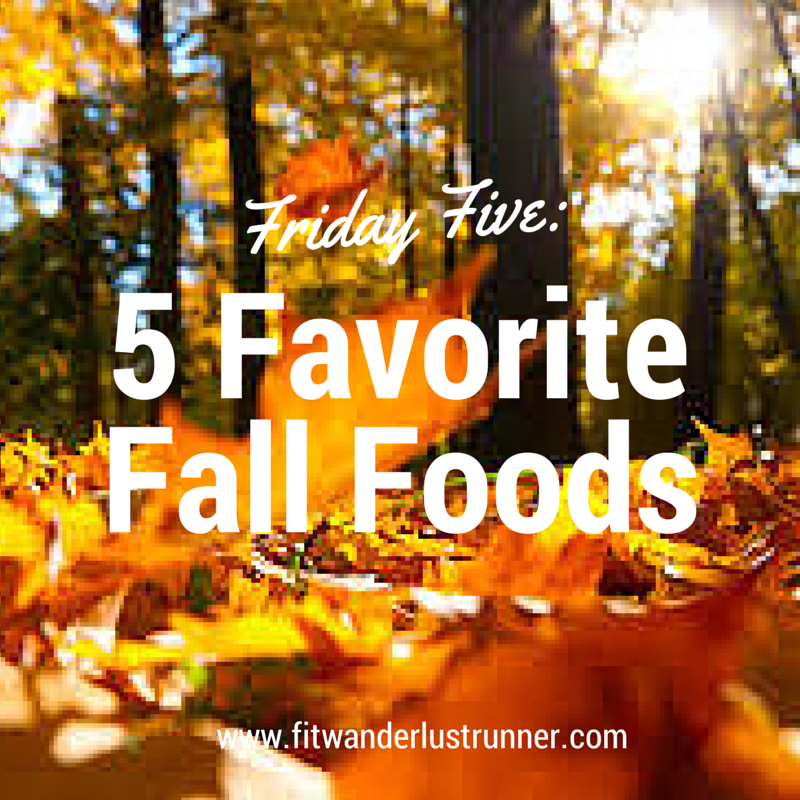 This weeks topic is favorite fall foods. TURKEY: I mean this one is a given. I always work during Thanksgiving but look forward to coming home and having left overs from my in-laws. The turkey is always so moist and perfectly cooked. 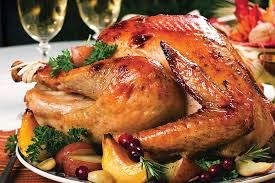 I know there are so many ways to cook a turkey but I love how my mother in law cooks hers. 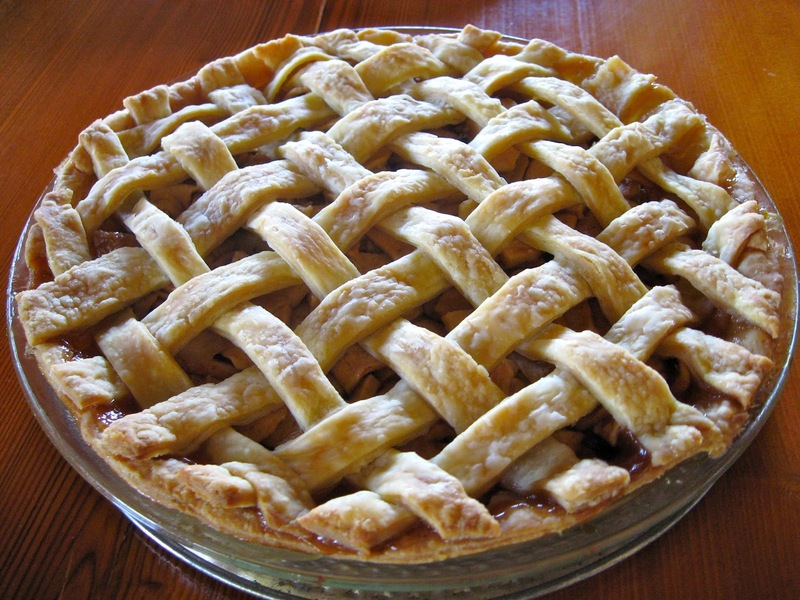 PUMPKIN PIE/APPLE PIE: For dessert I look forward to two different types of pies. Apple pies and pumpkin pie are the best during this time of the year. The funny thing is that I never crave these any other time of the year. 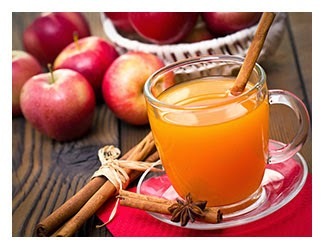 HOT BEVERAGES: Since I love the colder weather I look forward to drinking hot apple cider and hot chocolate. Starbucks has a great Caramel Apple Spice that is to die for! Once again I only crave this drink during the holidays. For my hot chocolate I love Mexican hot chocolate. It is absolutely the best out there! Of course I am biased since it is what I grew up drinking. SOUPS: Colder weather means perfect weather for soups. I have been taking out my crock pot the past few weeks making some delicious soups. Still looking for new recipes to try this holiday season, so if you have one to try let me know! 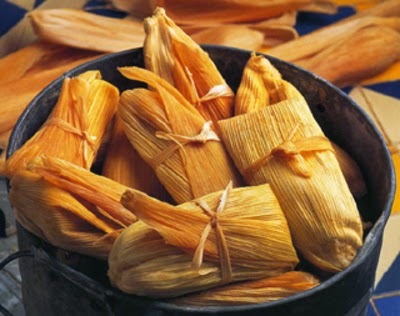 TAMALES: Okay in my family the holidays brings out all our traditional Mexican meals. My absolute favorite thing to eat during the holidays are tamales. They are a Mexican dish made of masa (a starchy dough, usually corn-based), which is steamed or boiled in a leaf wrapper. The wrapping is thrown away before eating. They can be filled with meats, cheeses, fruits, vegetables, chilies or anything your heart desires! We like soup at this house too. Chili is one of our favorites! Yes chili is awesome this time of the year. 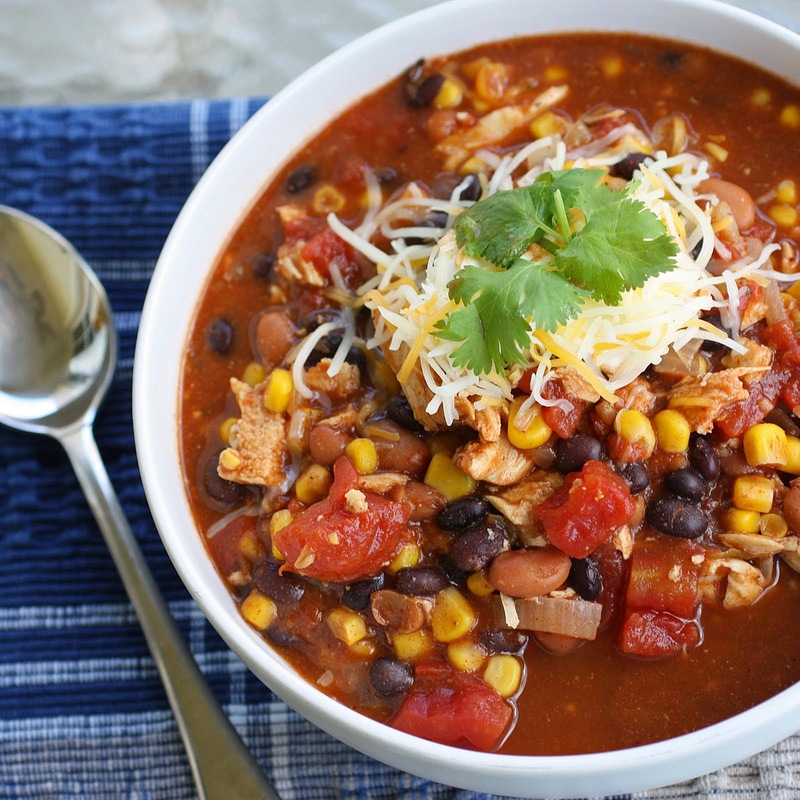 I love soups and my crock pot goes into heavy rotation during the fall and winter! Mmmm tamales!! Can't wait for my tamales!! ooooh tamales. yum!! and hot beverages are always the best!